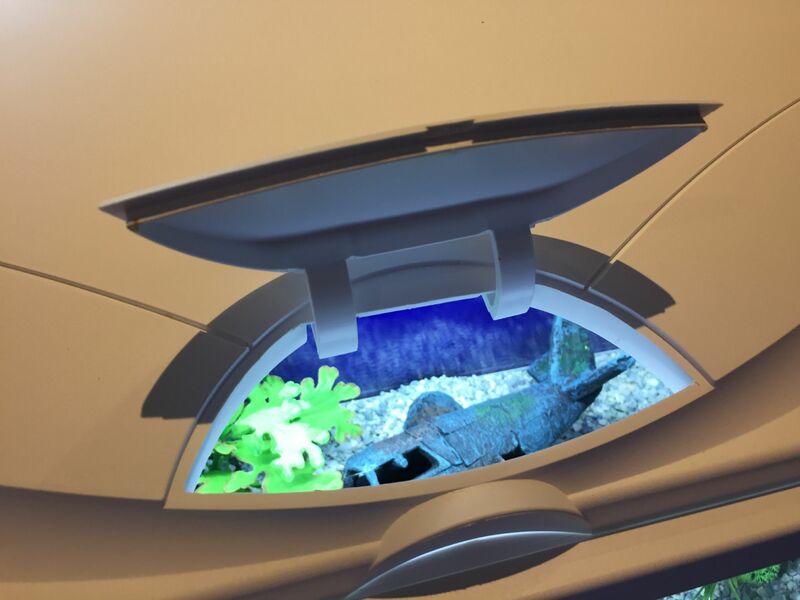 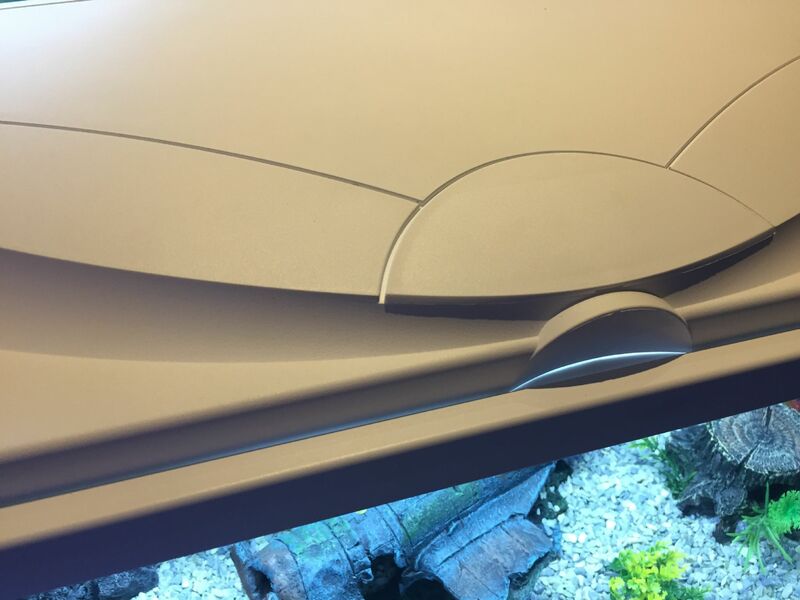 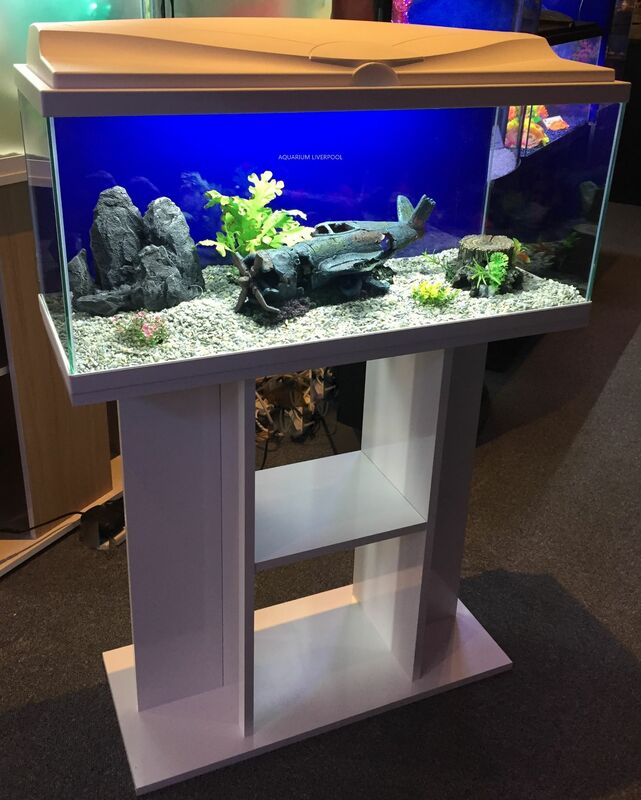 An aquarium endowed with complete equipment for discovering aquarium keeping in confident fashion, equipped with a motor, a heater, pre-installation of discreet air pump tube connection and a biological filter. 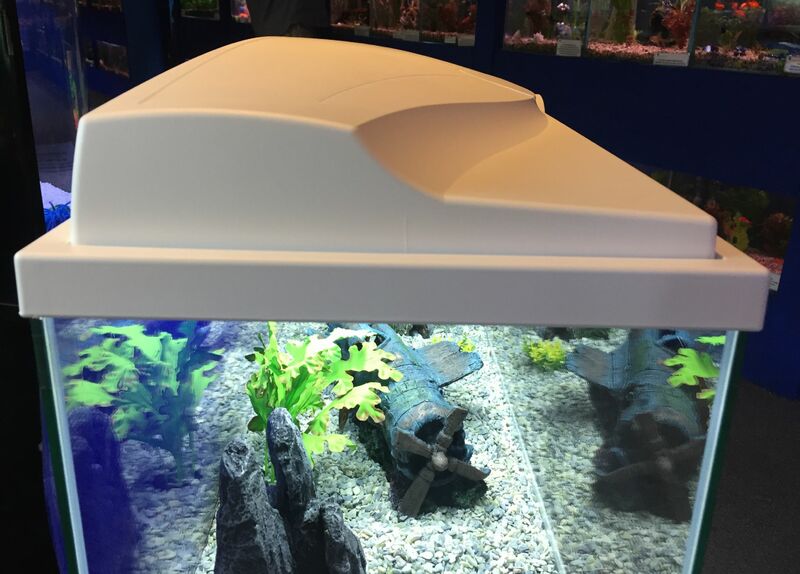 The 30PPI FOAM and the CFBIO150 Ciano® filter ensures an optimum renewal of water and perfect maintenance of the aquatic balance and the WATER CLEAR Ciano® dose makes the water crystal clear and eliminates odours. 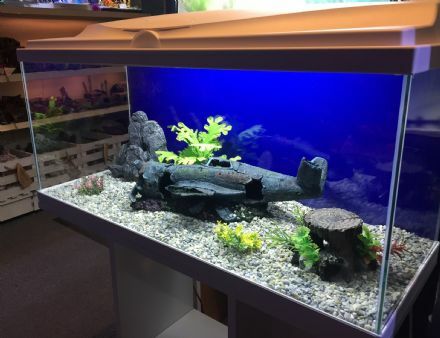 Decorations and gravel shown are NOT included.